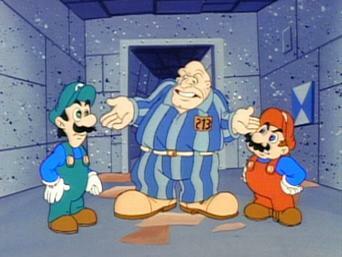 How to watch The Adventures of Super Mario Bros. 3: The Adventures of Super Mario Bros. 3 (1990) on Netflix South Africa! 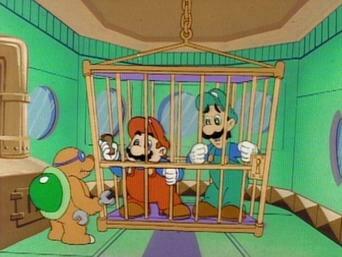 Sorry, The Adventures of Super Mario Bros. 3: The Adventures of Super Mario Bros. 3 is not available on South African Netflix, but you can unlock it right now in South Africa and start watching! 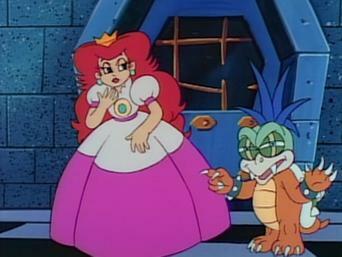 With a few simple steps you can change your Netflix region to a country like United Kingdom and start watching British Netflix, which includes The Adventures of Super Mario Bros. 3: The Adventures of Super Mario Bros. 3. 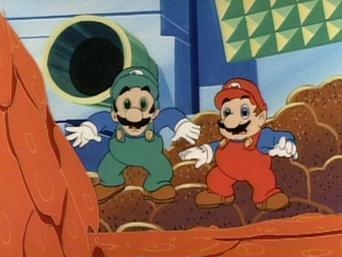 We'll keep checking Netflix South Africa for The Adventures of Super Mario Bros. 3: The Adventures of Super Mario Bros. 3, and this page will be updated with any changes. 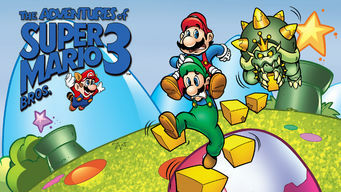 The Adventures of Super Mario Bros. 3: The Adventures of Super Mario Bros. 3 is not available in South Africa BUT it can be unlocked and viewed! 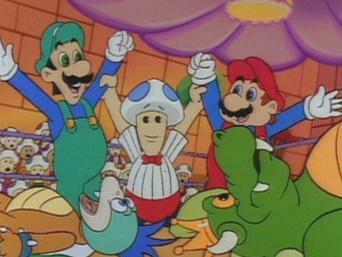 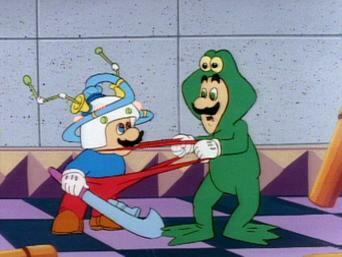 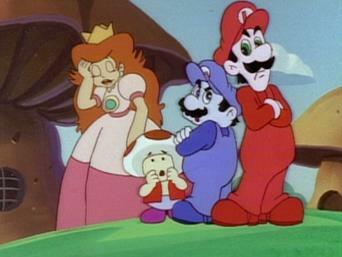 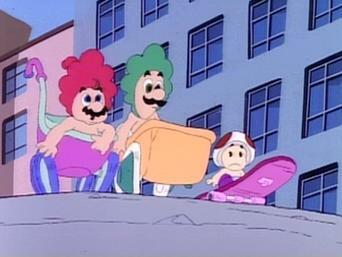 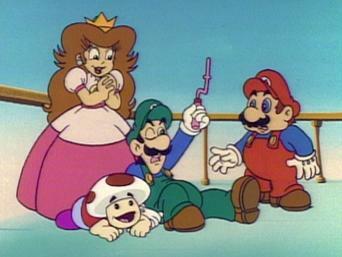 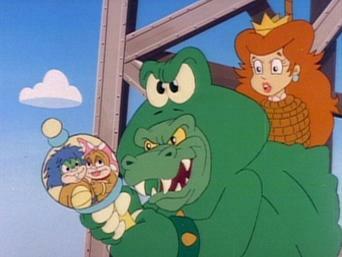 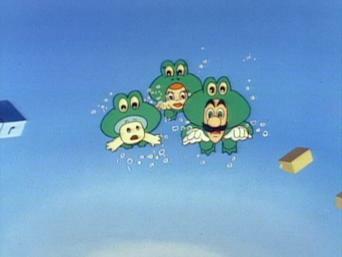 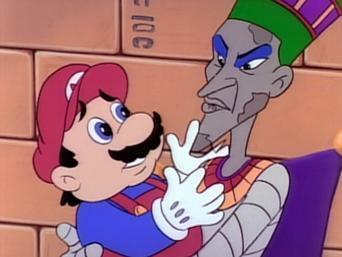 The Adventures of Super Mario Bros. 3 of The Adventures of Super Mario Bros. 3 has 13 episodes. 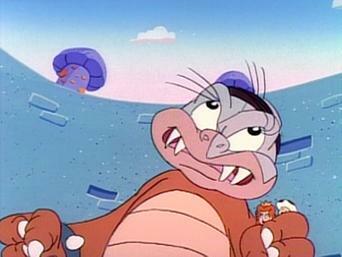 Because different Netflix countries have different availability for episodes, you'll need to check the episode listing below to see which are available in South Africa.